Fulmer Family Dentistry is a general dentistry practice in Conway, Arkansas and serves families in the central Arkansas area. We are accepting new patients at our Conway Dentist Office! We accept a range of insurance and are ready to help you have a healthy, beautiful smile. At Fulmer Family Dentistry, we help our patients with general dentistry, periodontal and hygiene care, cosmetic dentistry, implants, crowns, dentures and more. We serve Conway and the central Arkansas area with dental care services focused on a healthy, beautiful smile. Dr. Matt Fulmer and our skilled dental stay want you to feel happy and healthy about your teeth so we focus on making our dental patients feel comfortable and relaxed. At Fulmer Dentistry, we welcome new patients warmly as they are part of our family. We treat adults and children in Downtown Conway, making your visit convenient for the whole family! At Fulmer Family Dentistry, we’re focused on one thing: helping you be happy and healthy. Your smile is much more than just how you look. Dr. Matt Fulmer and our staff want to make you feel comfortable about dental care to help you live and look better. At our Conway dentist office, we can treat your entire family, from children to adults. 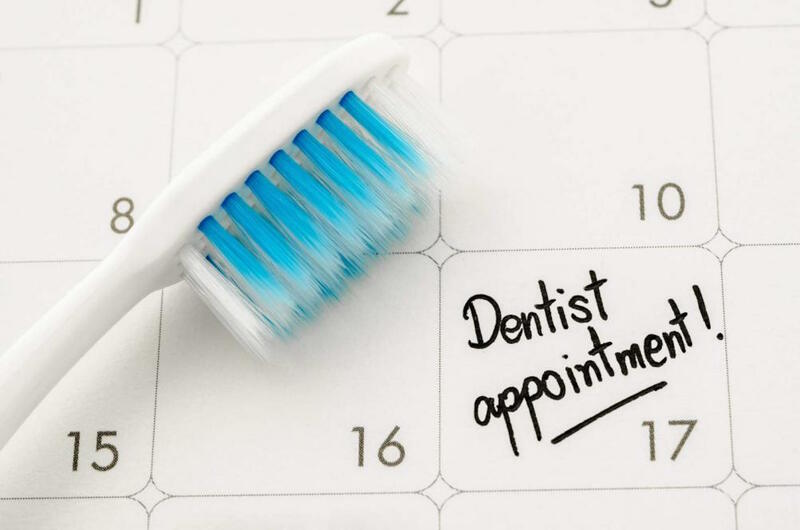 Whether you need regular teeth cleanings or more extensive dental work, we’re here to help your family the best way we can—by providing compassionate dental care that focuses on what matters most to your health and wellbeing. Fulmer Family Dentistry feels like a mom and pop business, where our staff welcome you as part of our own family. Dr. Matt takes his time with each patient and makes sure that you can ask him any questions about your dental care—or even just about how the Wampus Cats are doing this year. But that doesn’t mean we don’t have the latest technology and understanding of advanced dental care. At Fulmer Family Dentistry, we keep up with the newest changes in dentistry to give you the best dental care. We are truly state of the art to make sure you get the care your family needs. Dr. Matt Fulmer is a native of Conway, AR, a 1998 graduate of Conway High School, and a 2002 graduate of Hendrix College. Dr. Fulmer attended dental school at the University of Tennessee Health Sciences Center in Memphis, Tennessee.